The PAC contributed $10,000 to Cortez Masto’s Senate campaign in 2016, according to Federal Election Commission filings, and contributed that same amount to the junior senator this month, according to the committee. 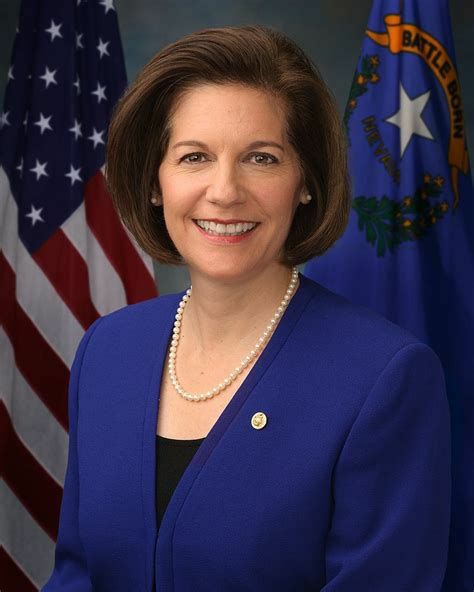 Elected in 2016 to replace longtime Democrat Harry Reid, Cortez Masto toured the Santa Ana National Wildlife Refuge and met with the Sierra Club. “The Border Health Political Action Committee (BHPAC) works to promote the interests and health of the Rio Grande Valley,” Prisylla Ann Jasso , the PAC’s executive director, said in a statement. “We proudly support elected officials like Sen. Catherine Cortez Masto who are willing to fight for Dreamers and stand up against President Trump’s misguided, wasteful and senseless proposal to build a border wall. Her communications director, Rey Benitez, said as the first Latina elected to the U.S. Senate, Cortez Masto has been invited to a lot of Hispanic organizations around the country. The difference between Cortez Masto’s visit and many others is she did not publicize her presence. U.S. House Speaker Paul Ryan, R-WI, was the most prominent elected official Doctors Hospital at Renaissance, which is closely tied to the PAC, hosted recently, when Ryan toured the hospital last October. Other congressional politicians to visit the Valley over the last year include Texas Republican Sens. John Cornyn and Ted Cruz, Cortez Masto’s Nevada counterpart; as well as Sen. Dean Heller, R-NV, Sen. Thom Tillis, R-N.C., Sen. Claire McCaskill, D-MO, U.S. Reps. John Carter, R-Round Rock, Mike Conaway, R-Midland and David Rouzer, R-N.C.